Innovate UK’s Knowledge Transfer Network and their Special Interest Group in Additive Manufacturing will help kick off this year’s 12th annual International Conference on Additive Manufacturing and 3D Printing with a full day event designed to help businesses cut through the hype and grasp the opportunities Additive Manufacturing can offer. The speakers will discuss the challenges they’ve faced and lessons learned using AM technologies, covering a range of issues such as quality assurance, facility development, training and funding. “Our conference has always been about delving into the realities of what AM technology can – and, importantly cannot – do. The pre-conference traditionally sets the scene for the main event with a series of in-depth discussions relevant to the industry and this year is no different,” said conference chair, Richard Hague. The day will also include an afternoon session dedicated to the UK’s National Strategy for Additive Manufacturing. This will provide insights into the work being done to support UK industry and details of opportunities available to UK companies. 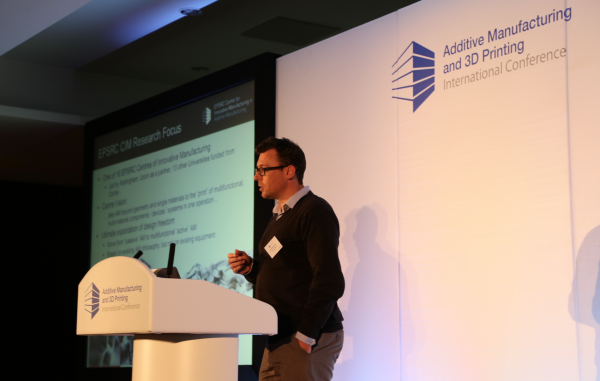 “We are committed to helping businesses get the most out of creativity, ideas and the latest discoveries, and addressing the realities and pitfalls of technologies is an important piece of this process,” said Louise Jones, Knowledge Transfer Manager – Additive Manufacturing at the Innovate UK’s Knowledge Transfer Network. 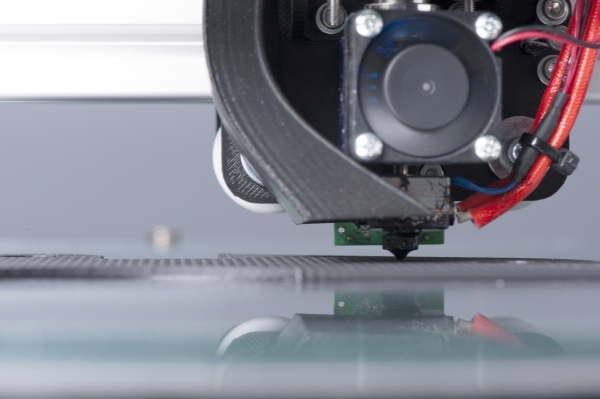 The ‘Industrial Realities of Manufacturing’ event takes place on 11th July, followed by the full 2-day International Conference for Additive Manufacturing and 3D Printing on 12-13th July. Both will be held at the Nottingham Belfry Hotel alongside an exhibition with stands from a number of organisations demonstrating their technology, analysis, expertise and products that are helping drive development in AM and wider manufacturing industries.